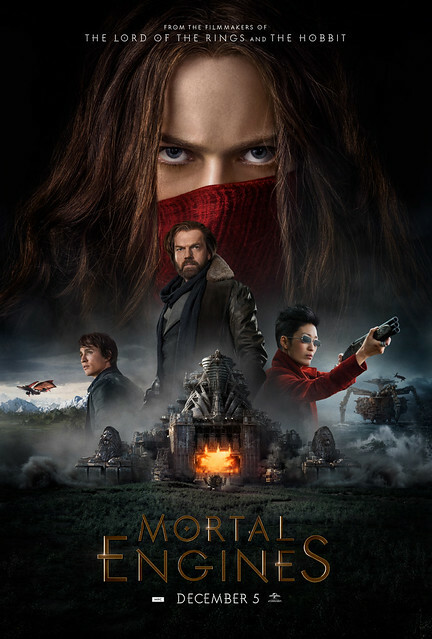 PROMO: Mortal Engines "Win Premium Items"
Join the promo and get a chance to be one of the ten (10) lucky winners who will win premium MORTAL ENGINES items. Promo is open to all PinoyExchange members. Participants should answer the thread promo movie question correctly. Participants can submit one entry per question per day only. Winners will be picked randomly by inputting all entries in an excel sheet and picking a number using a randomizer (www.random.org). Get a chance to win one of the Premium MORTAL ENGINES items premium items. 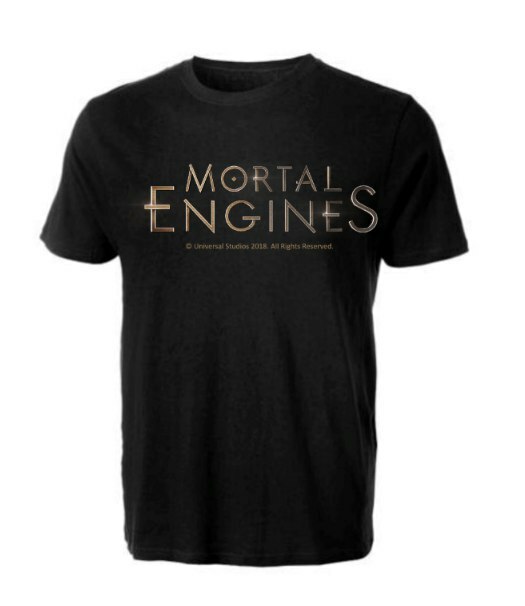 - Seven (7) winners of Premium MORTAL ENGINES items will be chosen on the given dates above. Winners will be notified via Direct Message. Wait for the admin’s notification for claiming instructions. Promo is open to all PinoyExchange followers on Facebook. Get a chance to win one of the three (3) Premium MORTAL ENGINES items. - Three (3) winners of Premium MORTAL ENGINES items will be chosen on the given dates above. Eligibility: All registered PinoyExchange members are eligible to join. They must have a valid PinoyExchange username. How to Register: Go to www.pinoyexchange.com and click on register. Fill up the form to create an account. Promo Question: Participants should answer the questions stated in the thread and promo page. How to Win: Participants should answer the promo question correctly and must post a maximum of one (1) entry per question per day only. Invalid Entries/Disqualification: Entries more than the allowed posts per day from a single participant will be invalid. Participants who spammed entries will be disqualified. Prizes: Get a chance to be one of the ten (10) lucky winners who will win one (1) of exclusive MORTAL ENGINES premium items. Determination of Winners: Winners will be selected randomly by inputting all entries in an excel sheet and picking a number using a randomizer (www.random.org). The entry where the number of the row matched the number provided by the randomizer wins. Announcement of Winners: The winners will be announced in PinoyExchange after the announced cut–off period in the promo thread and the relevant sub-forum. How to Claim Prizes and Verification: Winners will be notified via Direct Message. Wait for the admin’s notification for claiming instructions. 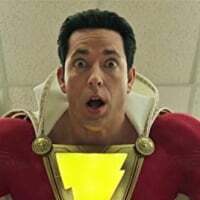 Promo Period: The promo will end on December 31, 2018 in the movie promo thread. All registered PinoyExchange members are eligible to join. They must have a valid PinoyExchange username. All Facebook followers of the PinoyExchange page are eligible to join. They must have a valid email address. Employees of PEx Online Communities Corp., UIP and its third party partners up to second degree of consanguinity are not qualified to join the promo. Go to www.pinoyexchange.com and click on register. Fill up the form to create an account. Go to your e-mail and click the link provided in the confirmation message. Once registered, member will be prompted to log-in and post in the promo thread. Information sent will be kept confidential and will only be used by PinoyExchange and its partners for this particular promotion. Participants should answer the promo question correctly. Participants can post a maximum of one (1) entry per question per day only. Answers should be sent within the cut-off period. Entries more than the allowed posts per day from a single participant will be invalid. Participants who spammed entries will be disqualified based from the PEx rules about spamming. Participants automatically forfeit their chances to win once they spammed posts. Entries submitted after the cut-off period will be invalid. Username will be checked when an entry is selected. If the username does not appear in the PinoyExchange database, the entry will be invalid. Participants not eligible to join the promo such as employees of PEx Online Communities Corp., UIP, and its third party partners up to second degree of consanguinity will be disqualified. Get a chance to be one of the ten (10) lucky winners who will win one (1) of exclusive MORTAL ENGINES premium items. Note: Prizes are non-transferable and non-convertible to cash. Entries will be encoded in an excel sheet. A randomizer will be opened (www.random.org ) and the first and last number of the entries will be inputted in the randomizer. A random number will be generated to determine the winner. Screen shots of the process will be saved. PinoyExchange.com reserves the right in picking winners for the duration of the promo. The winners will be announced in PinoyExchange after the announced cut–off period. The list of winners will be announced in the promo thread and the relevant sub-forum. The winners will be messaged personally through their PinoyExchange account. The winners will be contacted via SMS using the mobile number they provided. Winners will be notified via Direct Message. Wait for the admin's notification for claiming instructions. Unclaimed prizes after the special movie screening date will be forfeited. Screenshots of the promo as well as the messages to the winner will be kept for a minimum duration of six (6) months. Promo will be moderated by the PinoyExchange Moderators for spamming. PinoyExchange reserves the right to conduct a verification process for all potential winners before awarding any prize. Winners who fail the verification process will be disqualified. All decisions made by PinoyExchange on all matters related to this promotion are final. By joining this promotion, all participants who submit entries consent to and authorize PinoyExchange to publish their usernames for purposes of announcing potential and actual winners, promoting and marketing this promotion and for any other purpose related to the promotion. Answer and get a chance to win one of ten (10) of MORTAL ENGINES premium items! When is MORTAL ENGINES coming out in PH cinemas? SEVEN (7) winners in Promo Question will be selected on December 31, 2018. You do NOT have to provide your contact details upon submitting your answers. Winners will be contacted separately requesting for their contact info only after the winners announcement.